Adorn your little ones with stylish printed collar top. The peter pan pattern on the back gives it an elegant look. 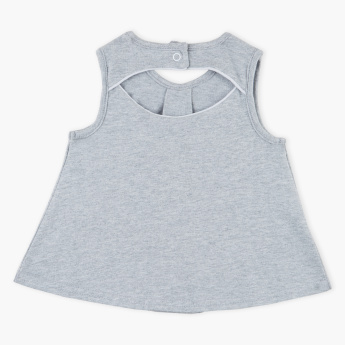 The soft fabric of this top will keep your child comfortable all day long. The press button at the back helps in effortless dressing.